Many homeowners with fireplaces and chimneys do not realize that a chimney cap is an important accessory to your chimney system. A chimney cap is a metal topper that covers the opening of your flue, providing protection to your chimney and home. Installing a chimney cap is a simple and relatively inexpensive option that can save you thousands of dollars on unnecessary chimney repairs. These mesh-lined coverings that are placed on top of the chimney can. Chimney caps can also prevent unwanted elements and organisms from entering your chimney. If your home doesn’t already have one, here are some reasons why you should consider installing a chimney cap. Chimneys tend to attract animals that like to make nests and homes inside, such as birds, squirrels, raccoons, and snakes. Caps prevent animals from entering your chimney. Unfortunately, sometimes these animals get stuck inside and eventually die. This causes a terrible odor and can also lead to maggots or flies. Chimneys with stainless steel liners, chimney dampers and chimney mortar joints can become damaged by rain water. Moisture from rain or melting snow can lead to mildew buildup, and can further cause damage in your home’s ceiling and walls. To prevent water from running down into your home’s chimney, a cap should be installed onto your chimney. Wind can create downdrafts in an open chimney. 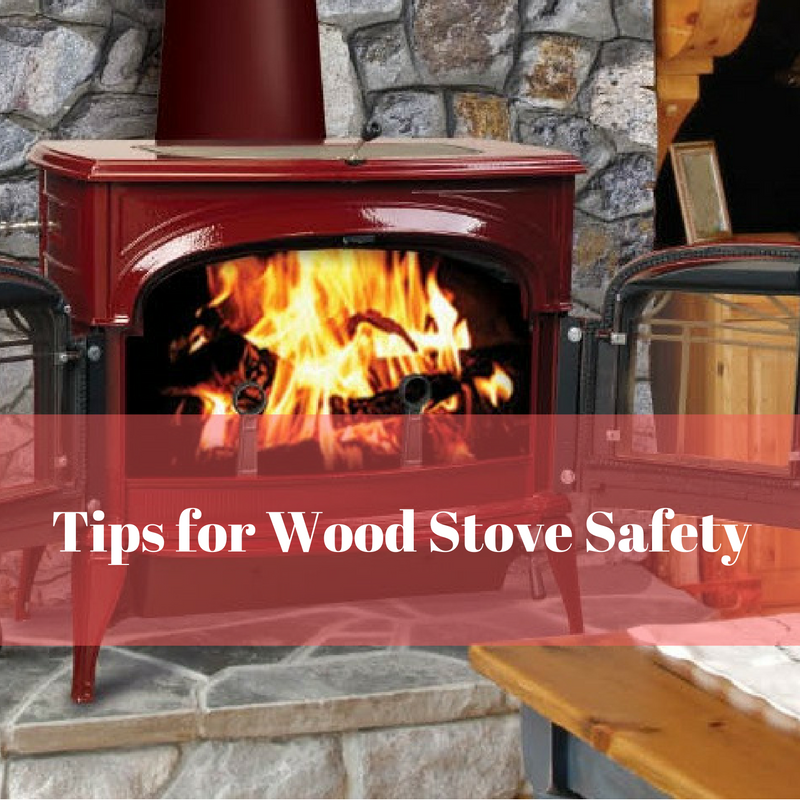 This can potentially blow smoke or cold air into your home if you don’t have a chimney cap for your wood-burning fireplace. Chimney caps will help your home become more energy efficient. Chimney caps act as spark deflectors, which helps prevent lit embers or sparks that travel up the chimney from landing on roof, possibly catching it on fire. This feature is integral for homes in dry climates. High winds can blow leaves, twigs and other kinds of debris into your chimney. Be careful though, as they can clog your chimney cap in wet weather. If you are interested in having ultimate chimney protection from the elements, contact Bowden’s Fireside today! Our experts perform flawless Cap Installations and also other Chimney services.